On September 11th, 2001 the world watched in terror. On September 12th, 2001 they volunteered to fight. Twelve soldiers gave us a reason to hope. 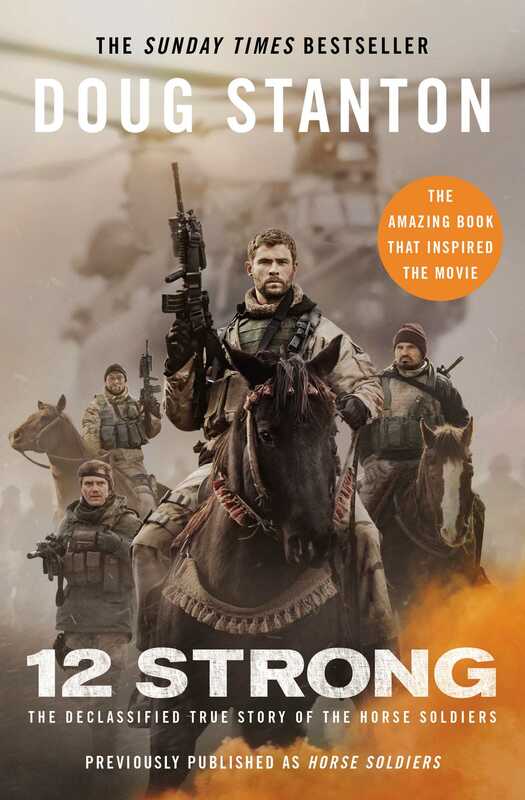 This is the dramatic account of a small band of Special Forces soldiers who entered Afghanistan immediately following September 11, 2001 and, riding to war on horses, defeated the Taliban. Outnumbered 40 to 1, they capture the strategic Afghan city of Mazar-e Sharif, and thereby effectively defeat the Taliban throughout the rest of the country. They are welcomed as liberators as they ride on horses into the city, the streets thronged with Afghans overjoyed that the Taliban have been kicked out. The soldiers rest easy, as they feel they have accomplished their mission. And then, the action takes a wholly unexpected turn. During a surrender of Taliban troops, the Horse Soldiers are ambushed by the would-be P.O.W.s and, still dangerously outnumbered, they must fight for their lives in the city's ancient fortress known as Qala-I Janghi, or the House of War . . .
1. Were you surprised to learn of America’s secret effort to attack the Taliban in the fall of 2001, or did you already know about it? How advisable was this plan? Does knowing about the success of this campaign change your understanding of America’s war in Iraq, which followed? 2. As Doug Stanton shows, the American soldiers preparing for their mission to Afghanistan were yanked out of their lives and family relationships to go to war. How did you respond to his portrayal of the men and women involved? Did this exposition add to the power of the story, or were you impatient for the action to begin? Why? Do you know anyone who served in this or another comparable conflict, and was his or her experience similar? 3. 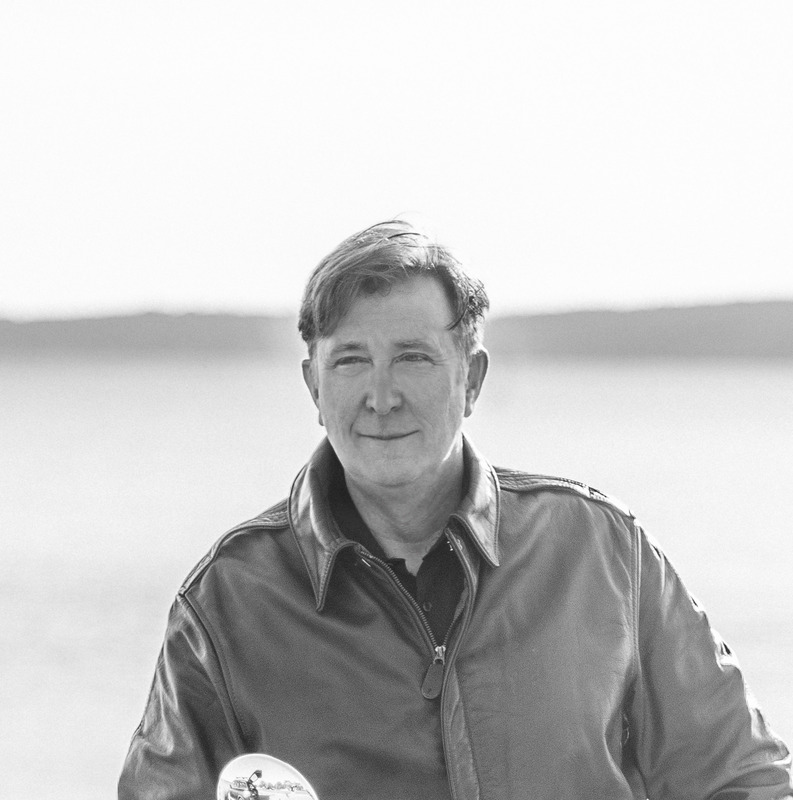 Doug Stanton felt that the soldiers’ efforts to get into Afghanistan by flying Chinook helicopters over 14,000 ft. mountain peaks was an important part of the story. Do you agree? Did you enjoy knowing what the men went through just get to the battle zone? 4. There are a number of key American soldiers in this story. Which ones were your favorites, and why? Were you interested in their relationships with the Northern Alliance soldiers? Did you trust the Northern Alliance soldiers? Why? How about the Northern Alliance generals? 5. This book shows the relationship between a theoretical military strategy, designed by American generals, and its on-the-ground implementation in real-time conditions. How did well were the soldiers able to fight according to plan? What was your reaction to the combination of horses, conventional arms, and high-tech laser bombing? How did you respond to some of the graphic description of war’s carnage? How would the book be different if it didn’t include such description? 6. The military action in Horse Soldiers is divided between the battle to secure the city of Mazar-i-Sharif and then the defense of the surprise attack in the fortress of Qala-i-Janghi. How do these two actions relate to one another? Did you prefer one over the other, and why? 7. Horse Soldiers was written by reconstructing the points of view of its participants. Did you enjoy the novelistic technique used? How sympathetic were you, or not, to the portrayal of John Walker Lindh, the American man from California who joined the Taliban and who was discovered in the group of Taliban prisoners by the soldiers? 8. Although the soldiers bravely retake the Qala-i-Janghi fortress, they are soon dispersed, most never to see each other again. What did you learn about the relationships between soldiers in a time of war? 9. America’s involvement in Afghanistan changed a great deal in the time after the actions described in this book. Have you followed them? Did the story told in this book affect your perception about the advisability of American involvement in Afghanistan subsequently and in the current day? 10. Doug Stanton worked hard to create an afterword that would put the book in the context of the present time. If you read this afterword, did it add useful perception to your understanding? Or did you mostly like the book for the “war story” that it was? What does this mean about how you read about war, and why?